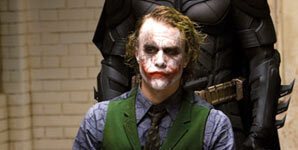 Heath Ledger (4th April 1979 - 22nd January 2008) was an Australian, Academy Award-nominated actor. 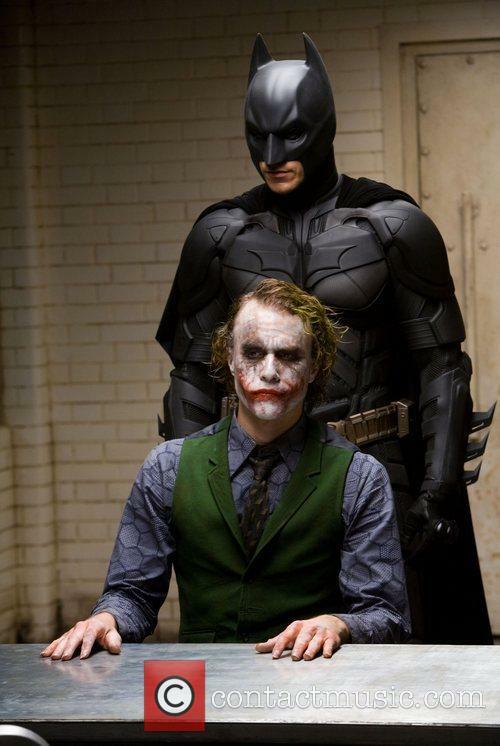 Shortly before his death (cause currently unknown), he had completed filming the most recent batman Movie, The Dark Knight, in which he played the role of The Joker. Childhood: Ledger was born in Perth, Australia, to Sally Ledger Bell, a French teacher, and Kim Ledger, a racing car driver and mining engineer. Heath and his sister, Kate were named after the two main characters in Wuthering Heights. 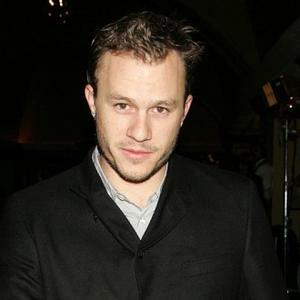 Acting Career: At sixteen, Ledger left school to pursue an acting career. He featured in the TV series 'Sweat' (1996), in which he played a gay cyclist. 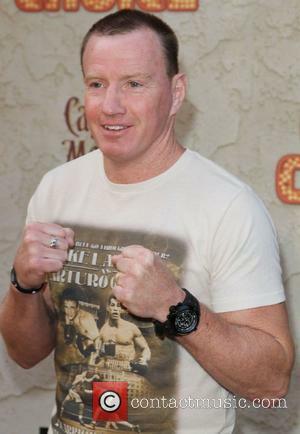 His film debut was in the 1997 Australian movie Blackrock, which was immediately followed by a part on 'Home And Away' one of the country's most successful television shows. 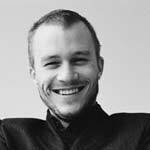 In 1999, Ledger starred in the teen comedy movie 10 Things I Hate About Youand also had the lead role in the critically acclaimed Australian movie Two Hands. 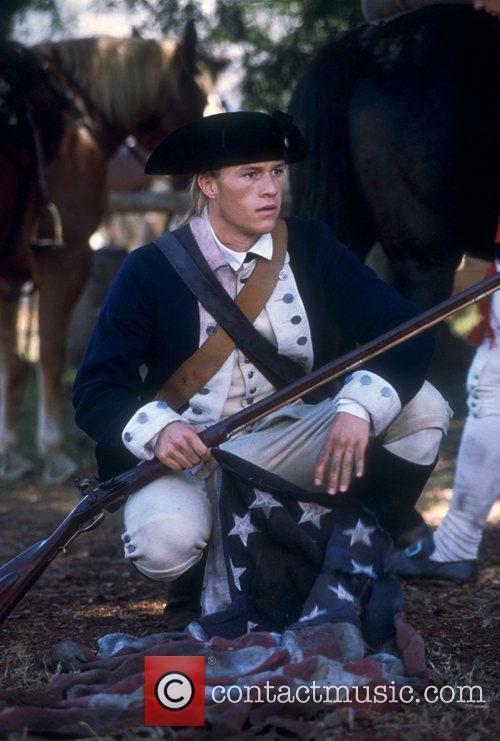 From 2000 to 2005, Ledger featured in The Patriot, Monster's Ball, A Knight's Tale, The Four Feathers, Ned Kelly, The Order and The Brother's Grimm. 2003 saw him named as one of Australian GQ's Men of the Year for acting. 2005: His performance in Brokeback Mountain gained him awards from both the New York Film Critics' Circle and the San Francisco Film Critics' Circle. In the film, he plays Ennis Del Mar, a Wyoming ranch hand who has an affair with a rodeo rider, played by Jake Gyllenhaal. His performance also received a Golden Globe award for Best Actor In A Drama and an Academy Award nomination for Best Actor. At 26, he was one of the youngest actors to have been nominated for this award. 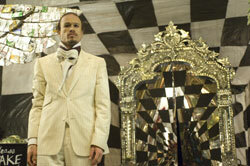 Also in 2005, he starred in Casanova, playing the lead role opposite Sienna Miller. 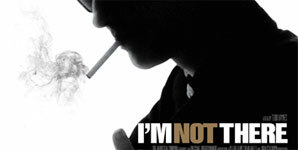 In 2006, Ledger was asked to join the Academy of Motion Picture Arts and Sciences and then in 2007, he was one of six actors chosen to portray different versions of Bob Dylan in the highly acclaimed motion picture, I'm Not There. 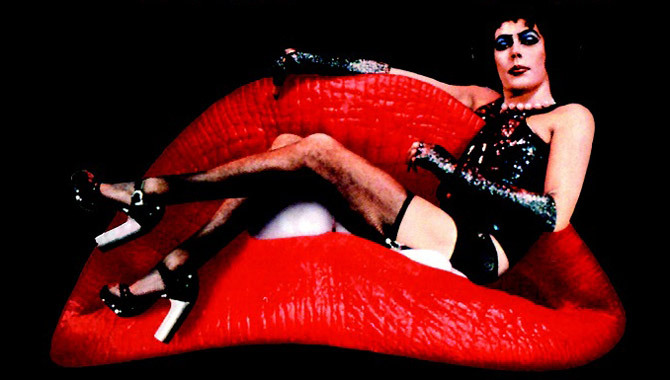 He was also working on an adaptation of The Queen's Gambit by Walter Tevis, with writer/producer Allan Scott. This would have been his first feature as a director. Death: Heath Ledger was found dead in his New York apartment on January 22nd 2008. His housekeeper arrived at around 12:30pm to carry out household chores and found him face down on the bed and reported to hear him snoring. His masseuse then arrived and tried to wake the unresponsive Ledger. When she could not rouse him, she used his cellphone to call Ms. Olsen in California to seek her guidance, knowing Ms. Olsen to be a friend of Mr. Ledger's. Ms. Wolozin again shook Mr. Ledger, called Ms. Olsen again and said she would call the emergency services. Ms. Wolozin called 911 at 3:26 p.m. and reported that Mr. Ledger was not breathing. Ms. Wolozin's efforts to revive Ledger were unsuccessful. Emergency medical workers arrived at 3:33 p.m.. They moved his body to the floor and then used a defibrillator and CPR, but to no avail. Mr. Ledger was pronounced dead at 3:36 p.m. 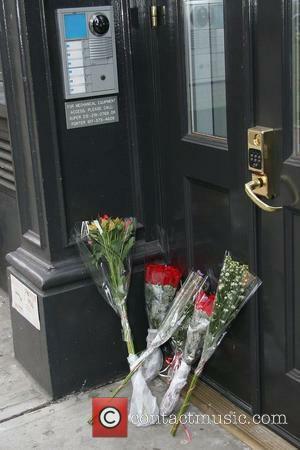 The police had found prescription medication in the bathroom and that there were not any obvious signs of suicide. Nor did they suspect foul play. An initial autopsy carried out on January 23 proved inconclusive at determining the cause of death. The medical examiner stated that it would take about 10 days to complete the investigation. Michelle Williams, Ledger's ex-partner, made a statement on 1st February 2008, expressing her heartbreak and described how she saw his spirit living on through their daughter, Matilda. 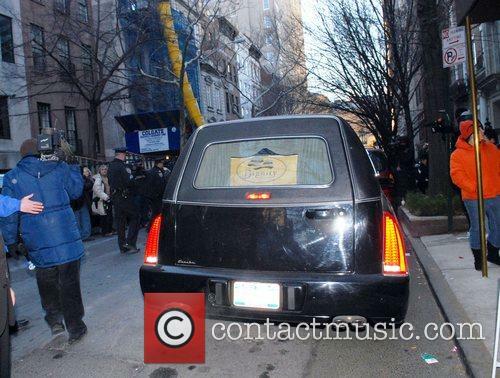 She concluded her statement with the words "She (Matilda) will be brought up with the best memories of him." 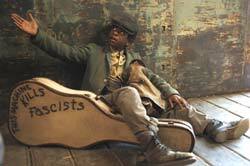 He is still deeply missed a decade after his death. This week marked the 10th anniversary of the untimely death of Academy Award winning actor Heath Ledger but, as tragic as it is, it's also rather a special time with many of his friends and family showing that he is still very much in their hearts and minds on a daily basis. Heath died at the age of 28 from an accidental overdose in 2008, leaving behind a wife and a daughter. Now, ten years on, his older sister Kate speaks about how he still continues to be a big part of her and her children's lives. Ledger's father, Kim, spoke at a fundraiser in his son's honour and called for the US to lead the fight on controlling access to prescription drugs. 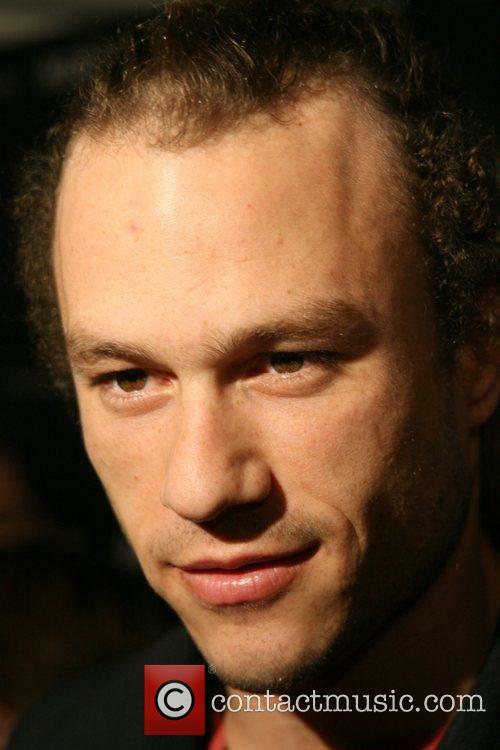 The family of the late movie star Heath Ledger has called for tighter regulations surrounding the availability and distribution of prescription drugs. 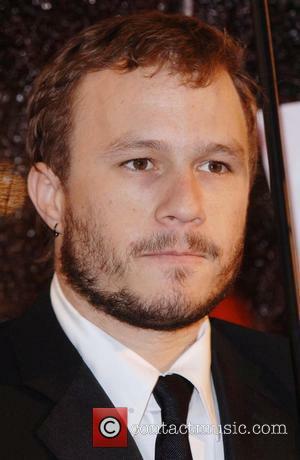 Kim Ledger, the star’s father, argued that the United States should play a leading role in what he described as a “world problem”. His son, the star of films such as The Dark Knight and Brokeback Mountain, died at the age of 28 nine years ago having taken an accidental overdose of prescription drugs. The late actor and the ‘Kath and Kim’ star shared a snog during the 2006 AFI Awards. A video featuring the late Heath Ledger and ‘Kath and Kim’ actress Magda Szubanski from 2006 went viral this week, after being featured in a Throwback Thursday post. The funny clip shows Szubanski in character as ‘Kath and Kim’s’ Sharon, freaking out upon seeing the actor on the red carpet and then getting a kiss on the lips from the hunk. 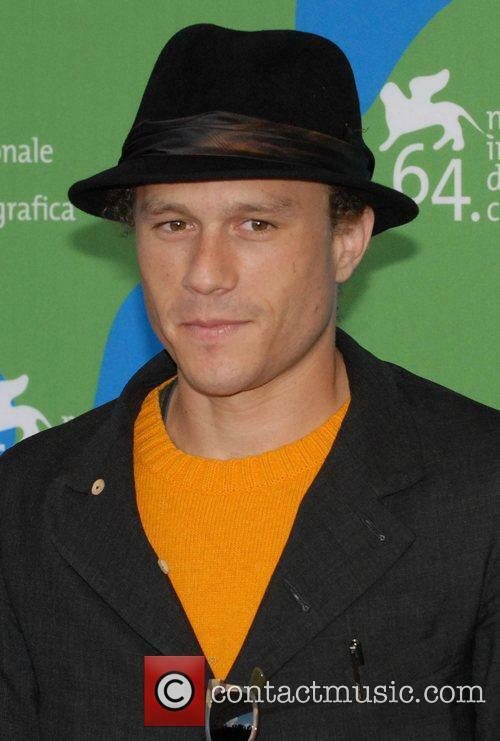 An awards show video of Heath Ledger from 2006 has gone viral. As Ledger was about to be interviewed on the red carpet, Szubanski comes up behind him and screams, making the actor jump. But Ledger handles it like a pro and gives the over-excited Sharon a kiss on the lips and even strokes her face, causing her to drop to the floor. 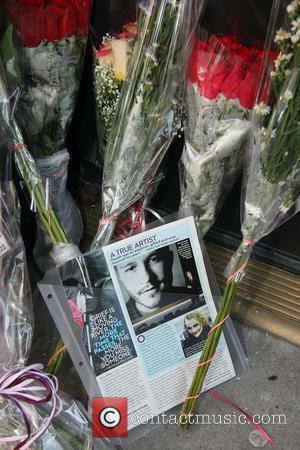 When Heath Ledger died from an accidental overdose in 2008 the world mourned the loss of a shining star. But there were few that mourned the loss more than Ledger's Brokeback Mountain co-star, Jake Gyllenhaal who has recently opened up about how the death of his friend really affected him. Apparently the leak wasn't that terrible, since there have been no lawsuits. Lindsay Lohan really did write down her now infamous list of lovers, which has been providing gossip fodder for a couple of weeks now. But she didn’t do it for the reasons you think. It turns out that Lohan jotted down the thirty or so names, while she was in rehab, as part of her therapy. So said Lohan herself, speaking out about the list on Watch What Happens Live. When questioned by Andy Cohen during the show’s Plead the Fifth segment, Lohan played coy at first. It sounds like the list is a reminder of times now past for Lohan. "I cannot confirm or deny it," she said. 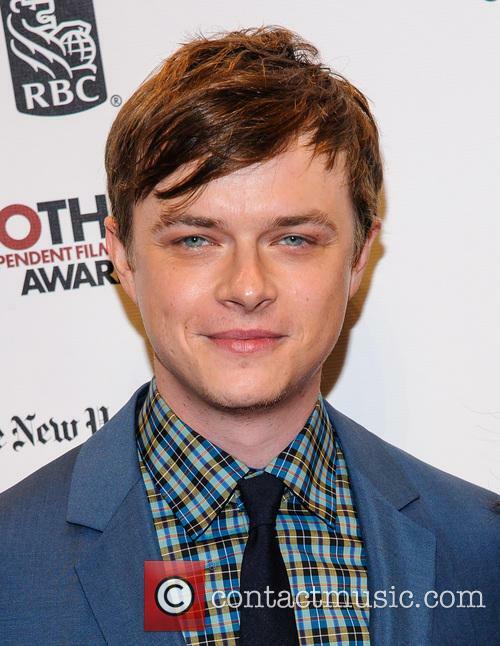 Who could possibly believe that the new images released of The Amazing Spider-Man 2’s most nefarious villain, The Green Goblin, is in fact baby faced actor Dane DeHaan? We’d initially assumed that the film would see Peter Parker, alias Spider-Man, played by Andrew Garfield, come up against Electro, played by Jamie Foxx, so we were all surprised to see a flash of the Green Goblin in the trailer. It seems as though Spider-Man will have a few bad guys to contend with in the latest movie! The Green Goblin, who ultimately becomes Peter Parker’s number one enemy, is played by 28 year old DeHaan, and woah, does he look creepy in the new promo shots. DeHaan’s Green Goblin stares menacingly into the camera, his rotten teeth visible through his snarling, chapped grin. His skin looks as though he has a serious case of an incurable swamp lurgy, while he appears to have some kind of apparatus attached to his face and twisted around his neck. His frazzled red hair is a far cry from DeHaan’s mousy blond locks, in fact, if we didn’t know it was the actor, we’d really have no idea. Continue reading: Will Dane DeHaan's Green Goblin Outdo Heath Ledger's Joker? 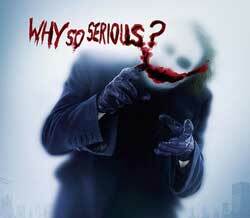 James Holmes: Joker Influenced Batman Massacre?